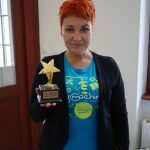 It was a magnificent day in Kosice. 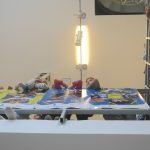 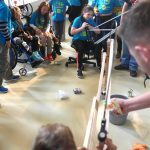 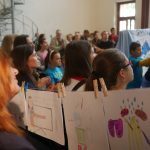 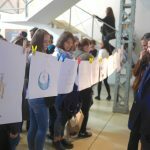 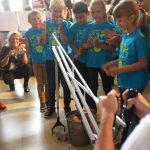 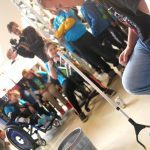 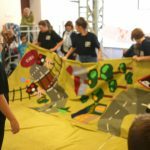 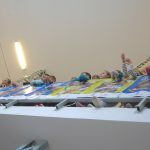 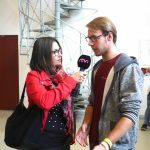 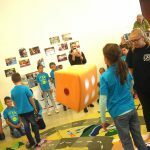 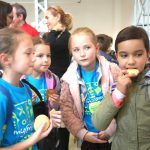 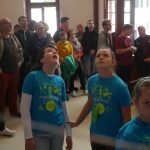 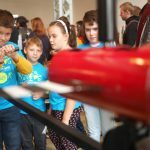 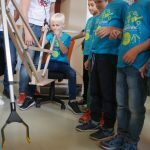 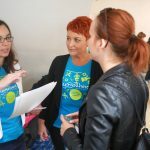 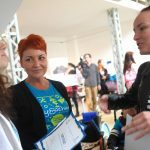 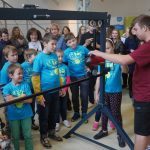 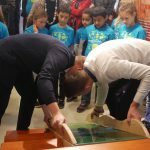 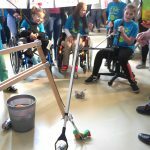 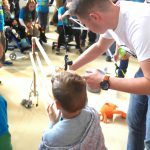 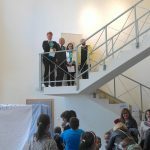 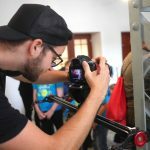 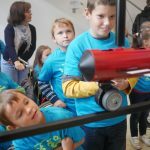 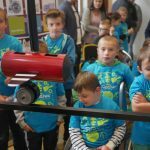 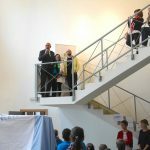 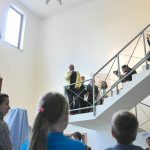 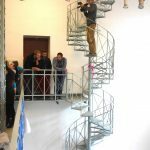 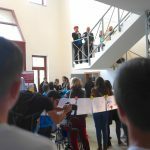 The second largest city of Slovakia woke up to the day that would mark the second MyMachine Slovakia Exhibition since the Carpathian Foundation started MyMachine in september 2016. 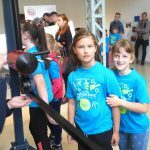 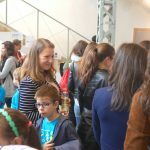 Campus Gallery of the Technical University Kosice was the agora for all MyMachine Slovakia participants: all the elementary school children, secondary level students and university college students were accompanied by their teachers, professors, people from the industry and government to discover the working prototypes. 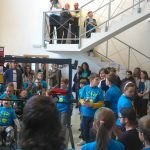 The children and students know of course the dream machine they brought to life. 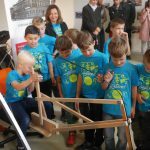 But what happened today was that they could discover the final version of the working prototype and test it out (again). 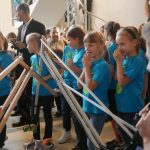 And as a wonderful bonus, they discovered the other dream machines, built by other schools in Eastern Slovakia. 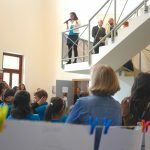 The feedback from children, students was clear: they were all so proud of what they accomplished together. 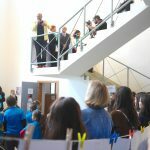 It was therefore not a surprise to us to see so many happy people. 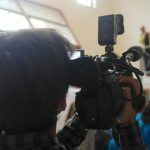 And the media who was there had a lot of choices in capturing wonderful stories and testimonies. 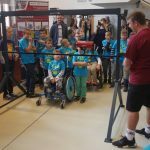 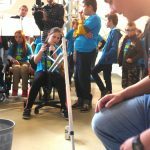 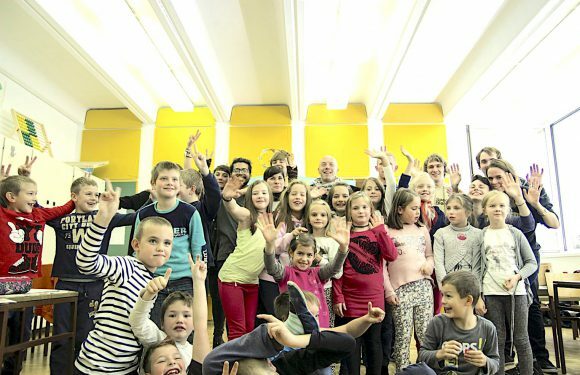 Thank you very much to the MyMachine Slovakia team at the Carpathian Foundation to pull this off! 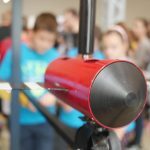 It was truly a magnificent day for MyMachine! 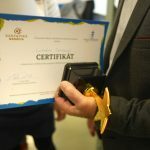 You made us really proud!